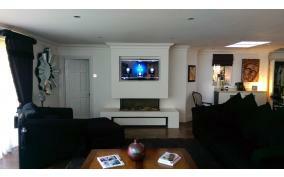 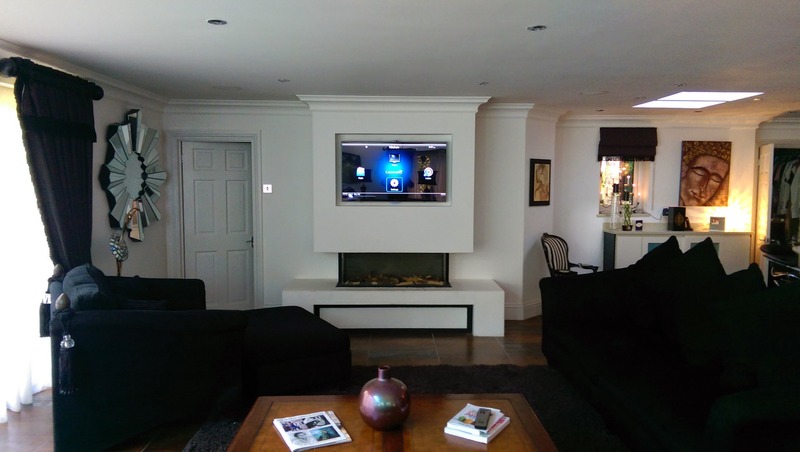 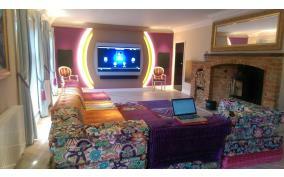 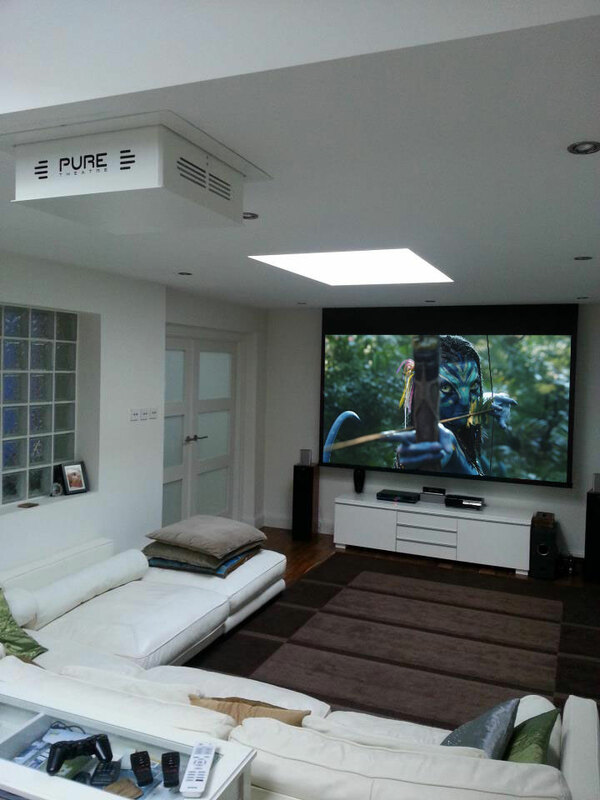 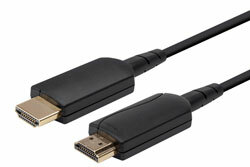 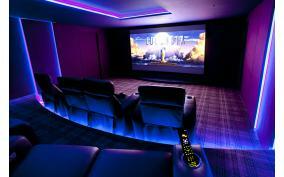 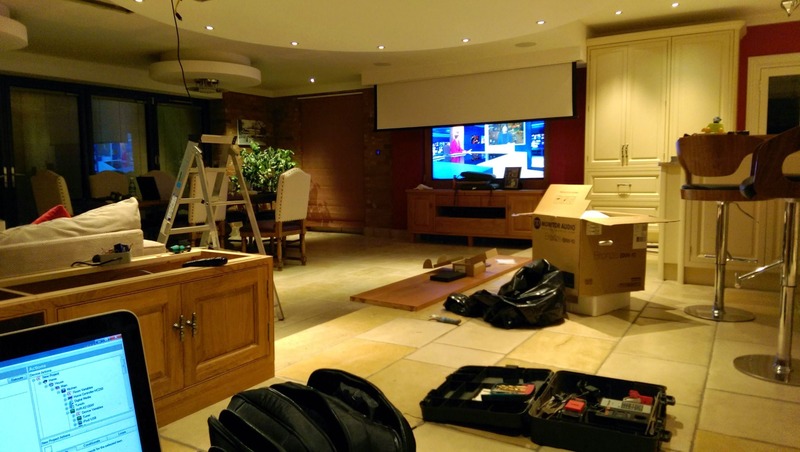 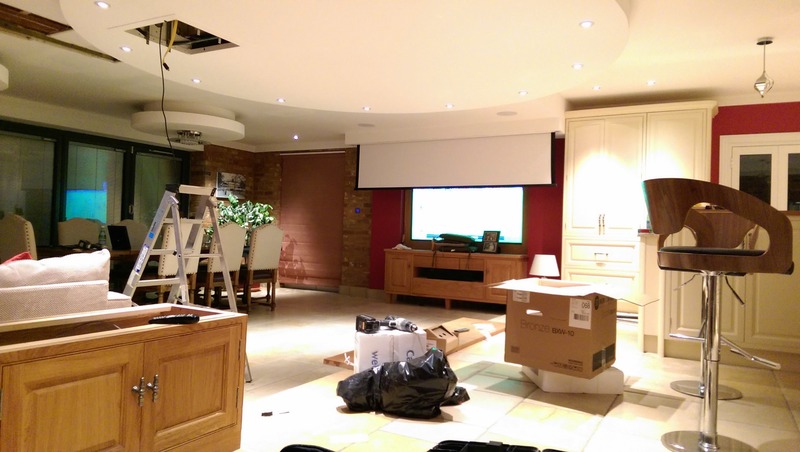 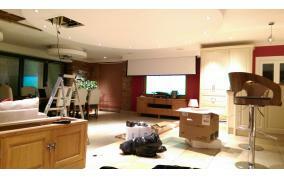 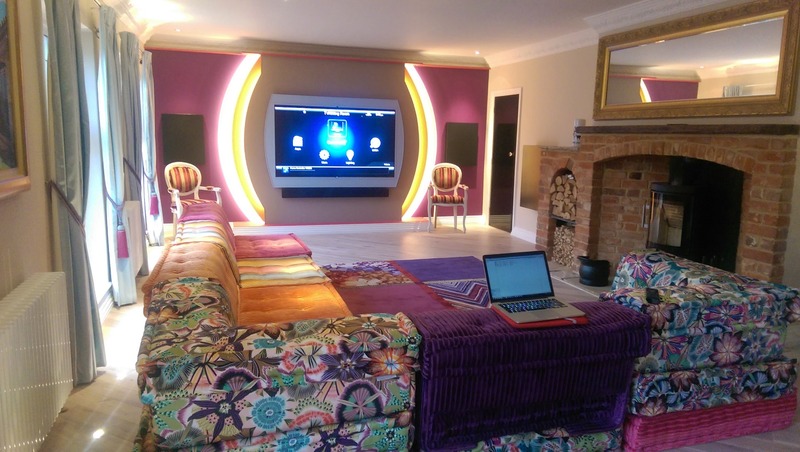 Looking for the Best Home Cinema System! 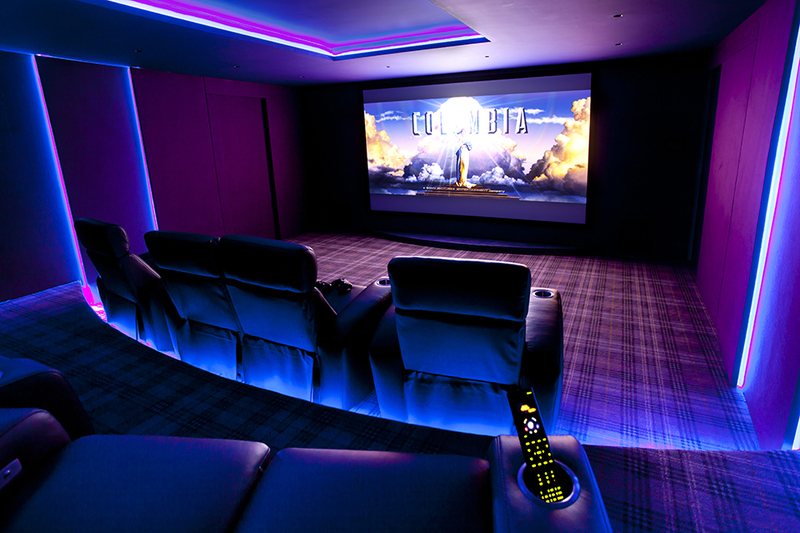 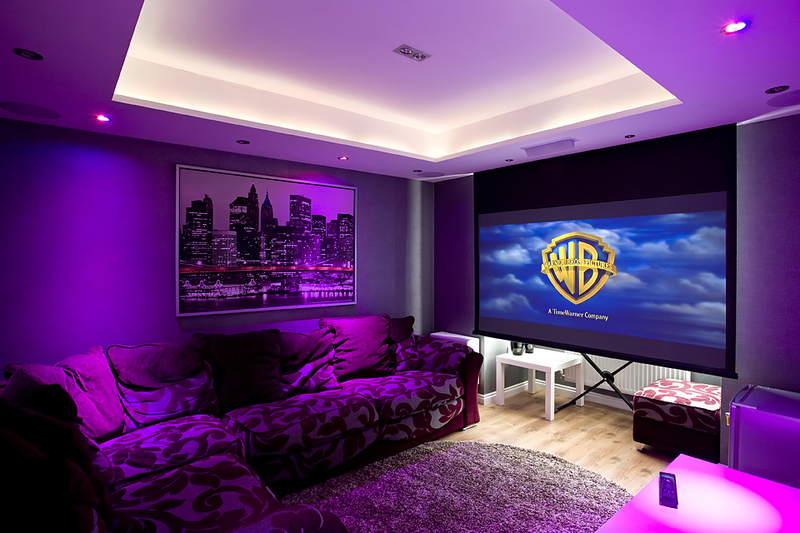 Upgrade your home entertainment to a home cinema projector, electric projector screen and motorised projector lift for an immersive 4K, HDR image that's a home theatre when you want it, space when you need it. Looking for the best 4K UltraHD projectors for the perfect home cinema. 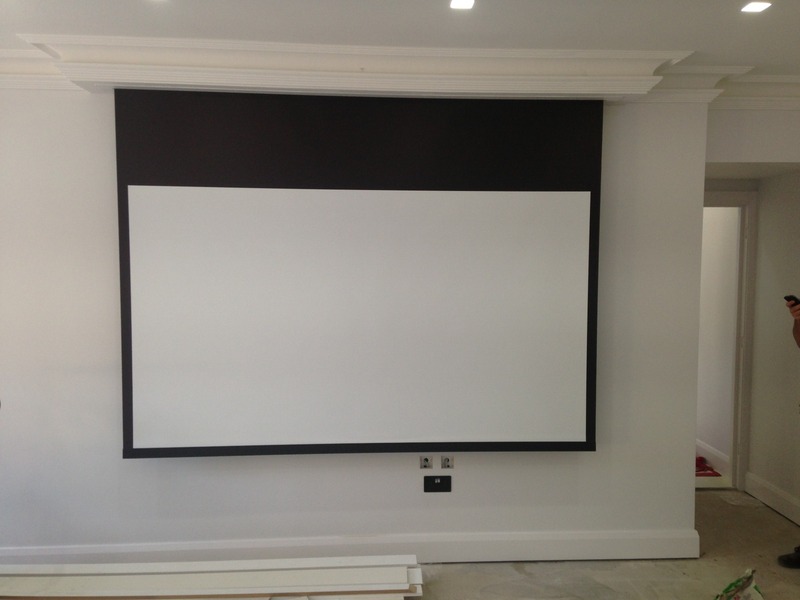 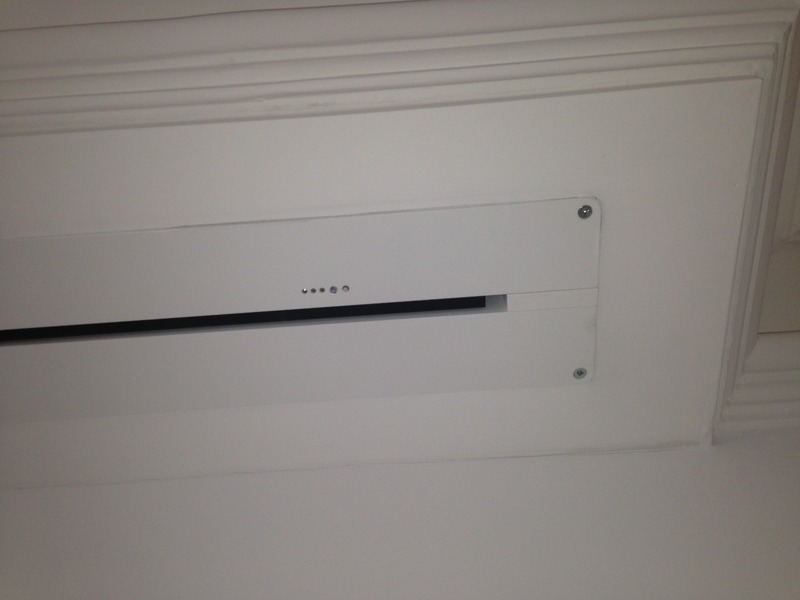 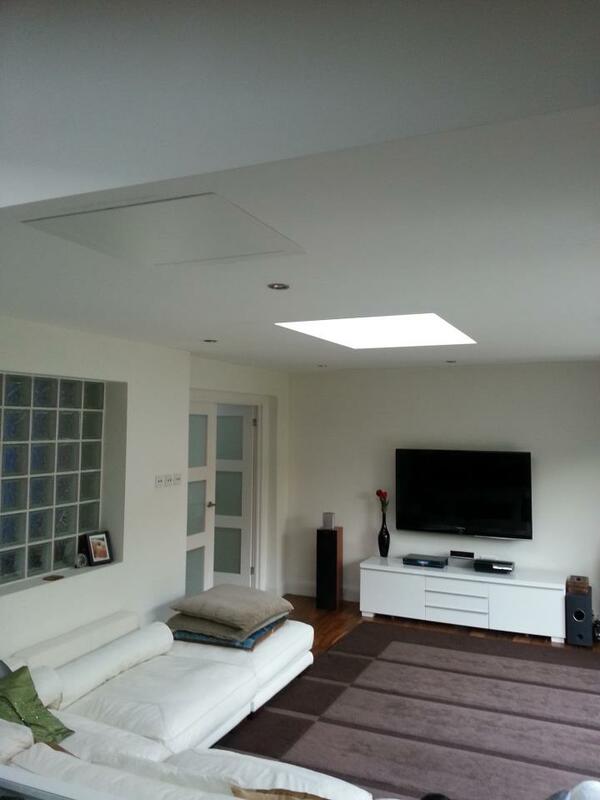 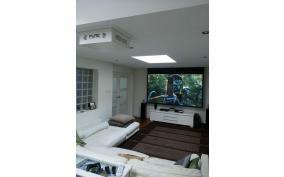 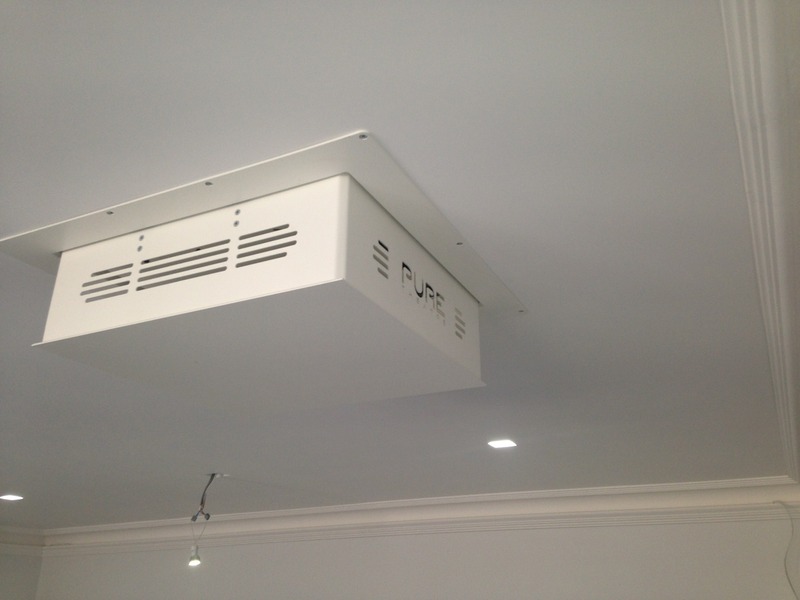 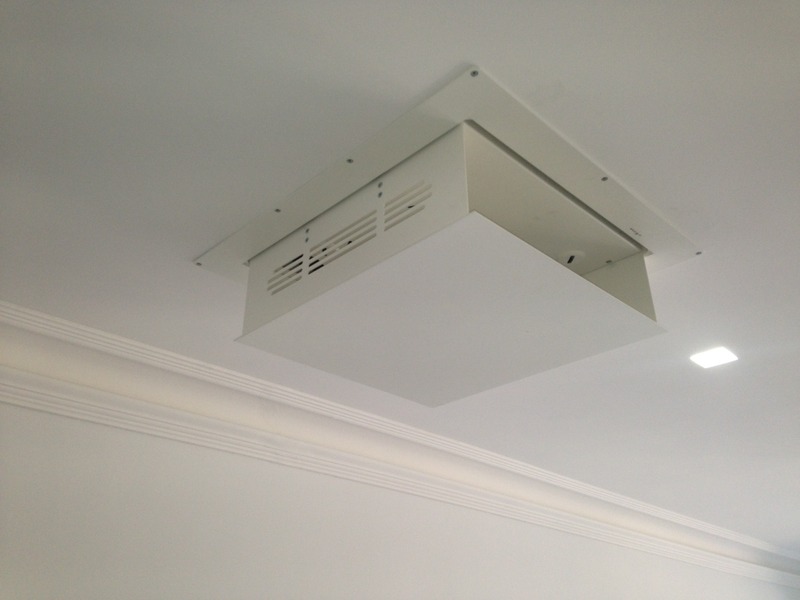 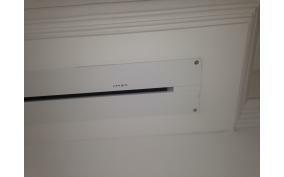 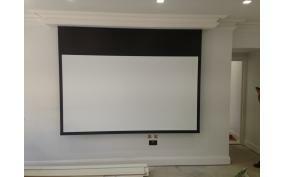 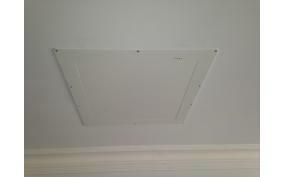 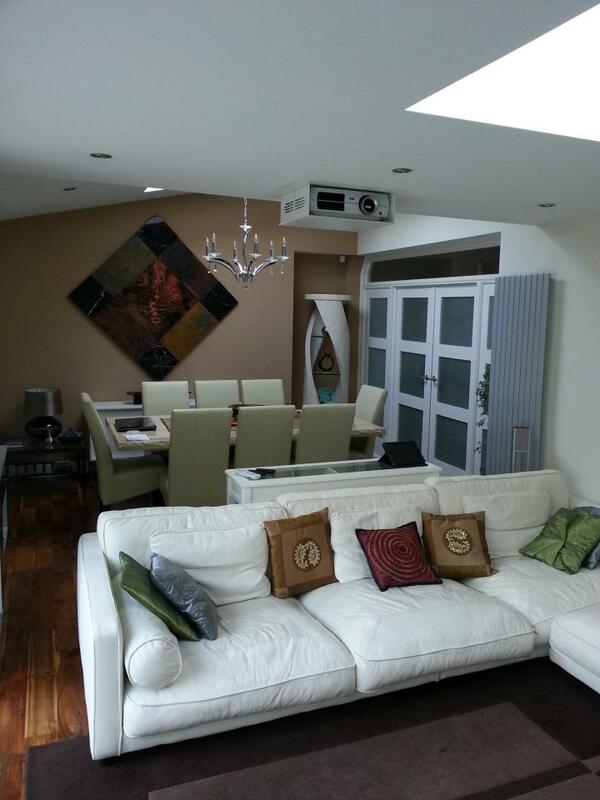 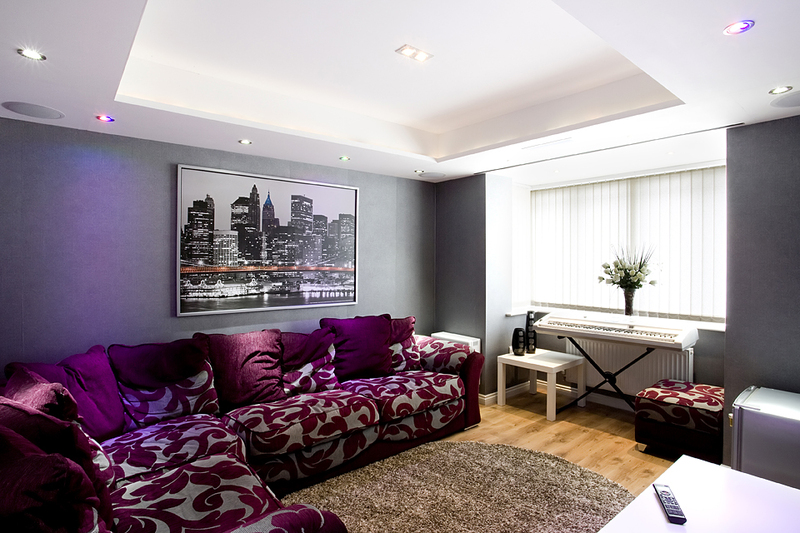 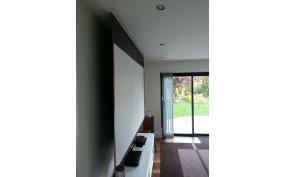 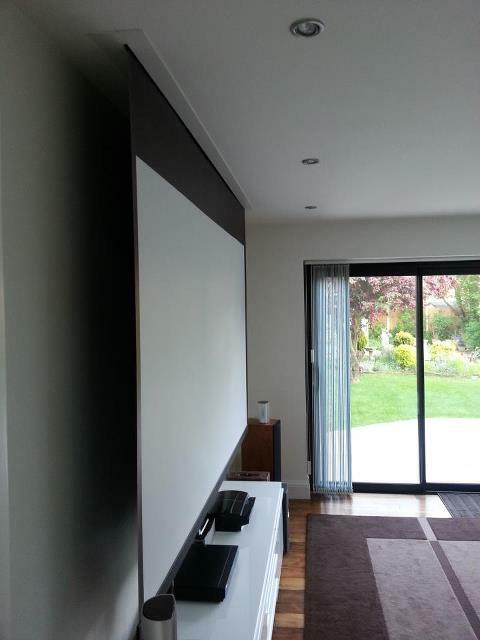 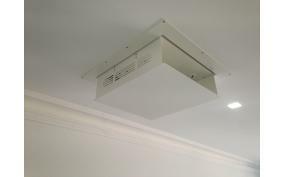 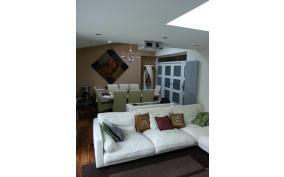 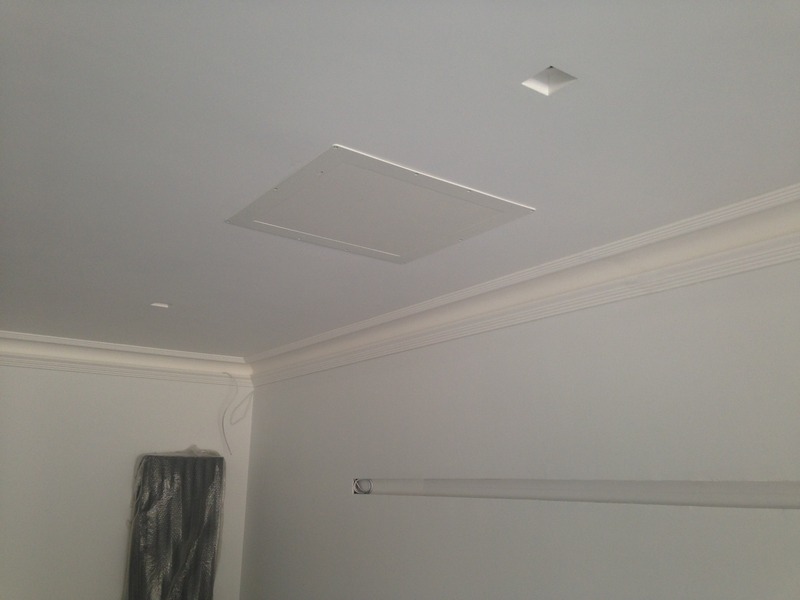 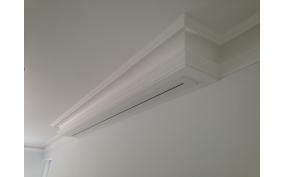 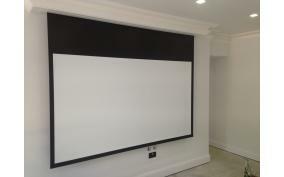 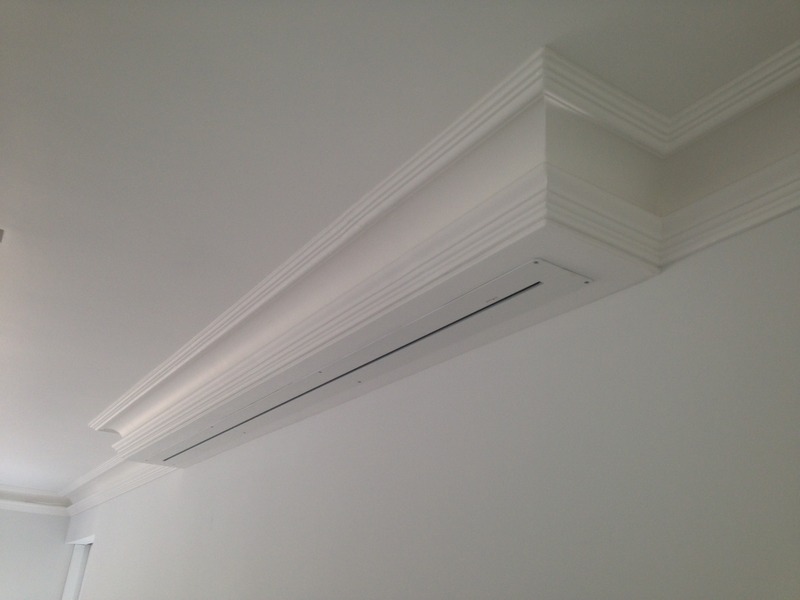 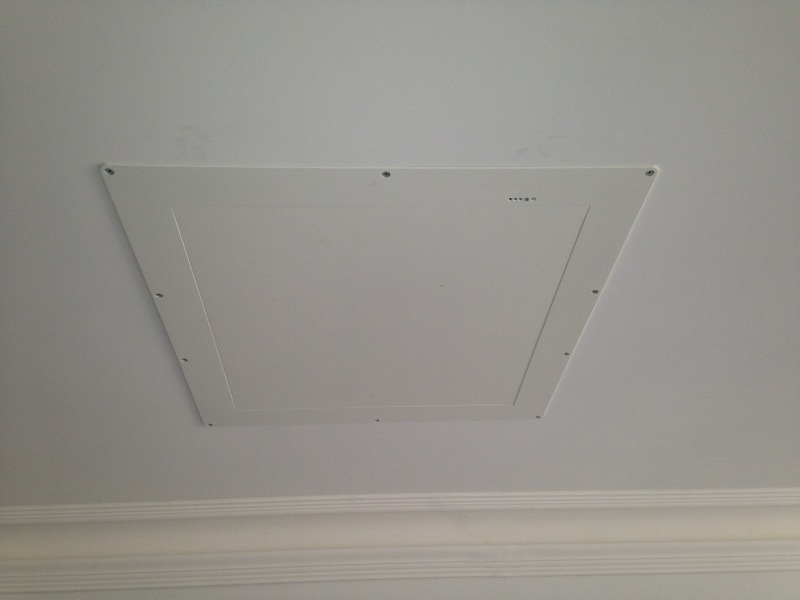 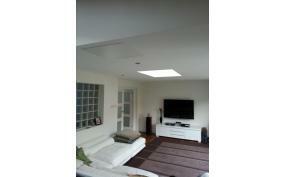 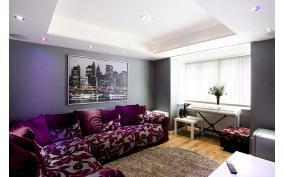 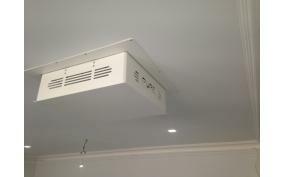 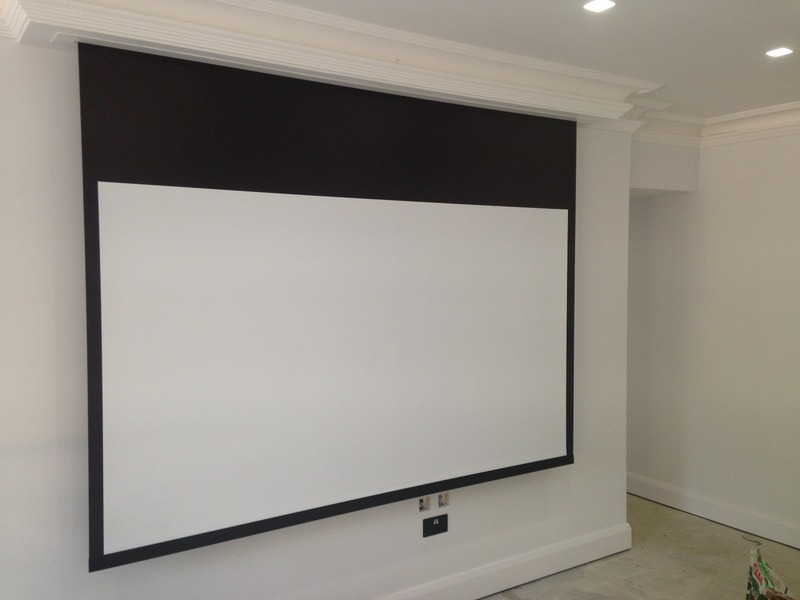 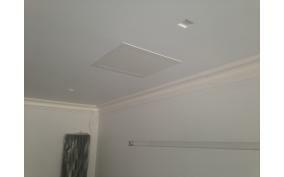 Our Ceiling Recessed Projector Lift will conceal your projector in the ceiling when it's not being used.